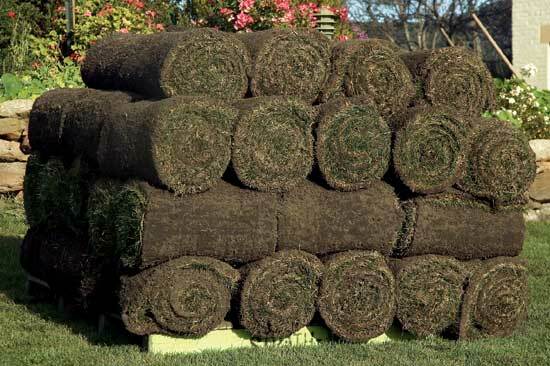 Two blonds were sipping their Starbucks when a truck went past loaded up with rolls of sod. "I'm going to do that when I win the lottery," announced Blond #1. "Do what? ", asked Blond #2.